Science Olympiad Interest: Think science is boring? Well what about Disease Detectives, Elastic launch gliders or writing game code?! 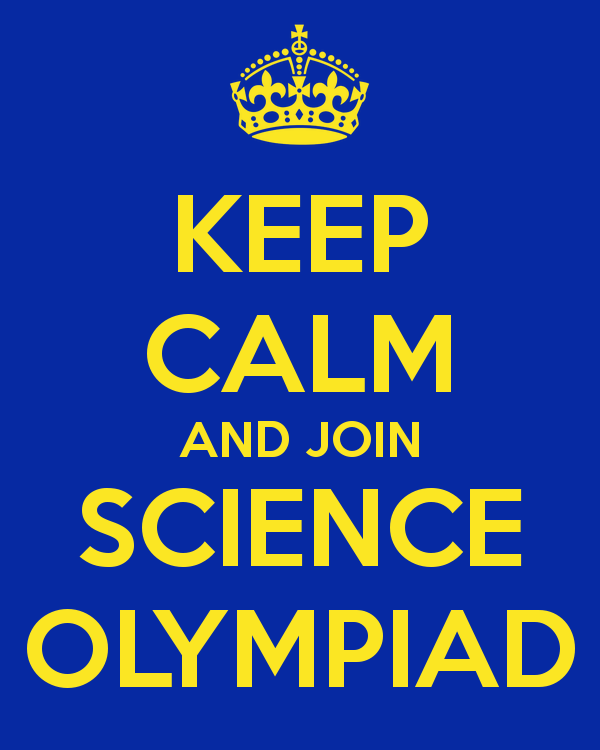 The Kent Gardens Science Olympiad team will be composed of 5th and 6thgraders and is seeking interested students. Last year the team placed 5th at Regionals (the highest finish for any elementary school) and qualified to compete at State where they had a great showing.